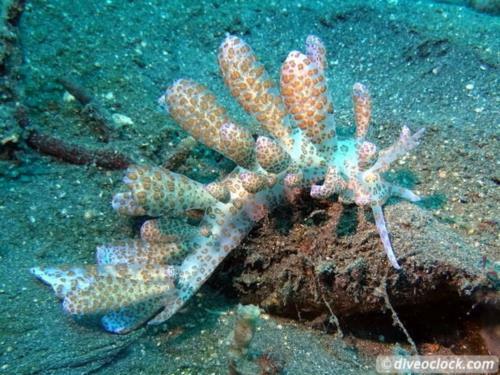 Diving Lembeh Strait, North Sulawesi, Indonesia! 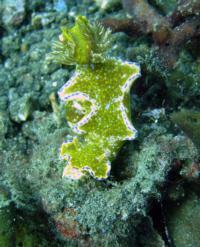 If you like to look for macro (the small stuff) underwater - go treasure hunting in the black lava sand of Lembeh Strait! It is definitely world class muck diving here!